Increased in FEM/BDC module the cluster calibrate, reading fault code, clear fault code, energize without key functions. This entry was posted in Original OBDSTAR Series and tagged obdstar announcement, obdstar update, original obdstar on February 27, 2018 by sales. This entry was posted in Programmateur de clés and tagged vvdi mb bga tool, vvdi mb tool.xhorse vvdi mb tool on February 27, 2018 by sales. 4. 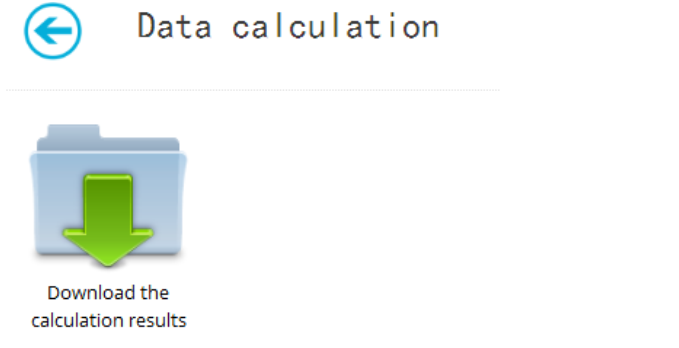 Newly add cluster calibrate function. 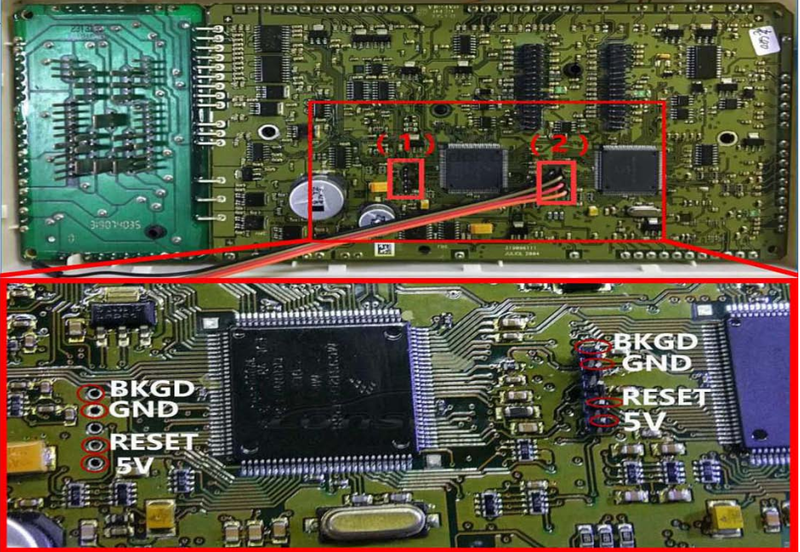 This entry was posted in Programmateur de clés and tagged h108 for peugeot, h108 psa programmer, obdstar h108 on February 26, 2018 by sales. 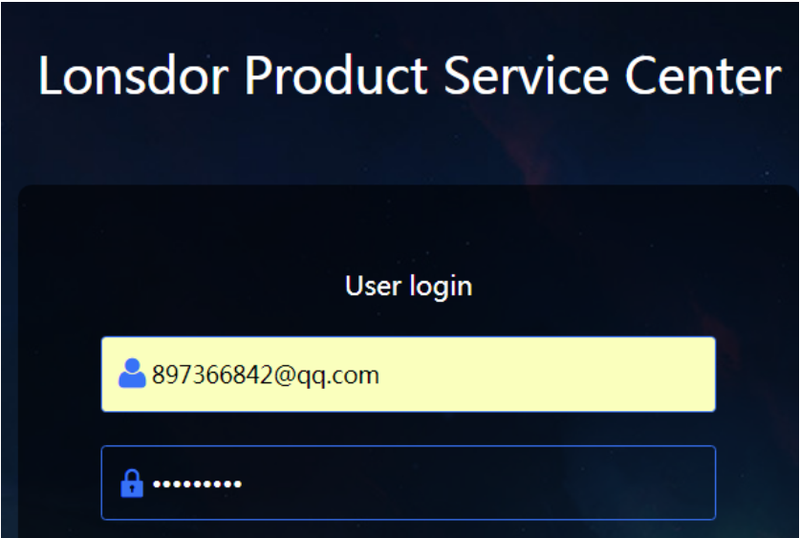 Step 1： Input user account and password to enter. 1. 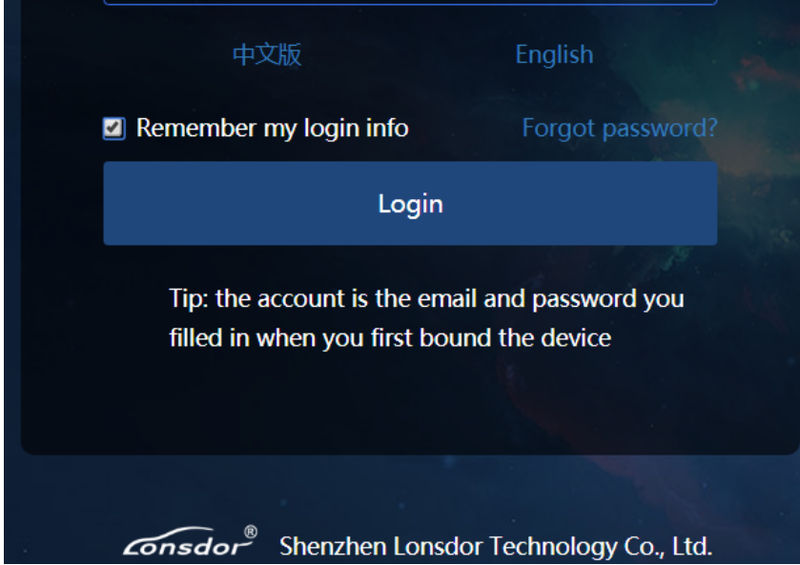 Device PSN is default. 2. Choose the car type, like S40、 C30、 C70 ect. 3. 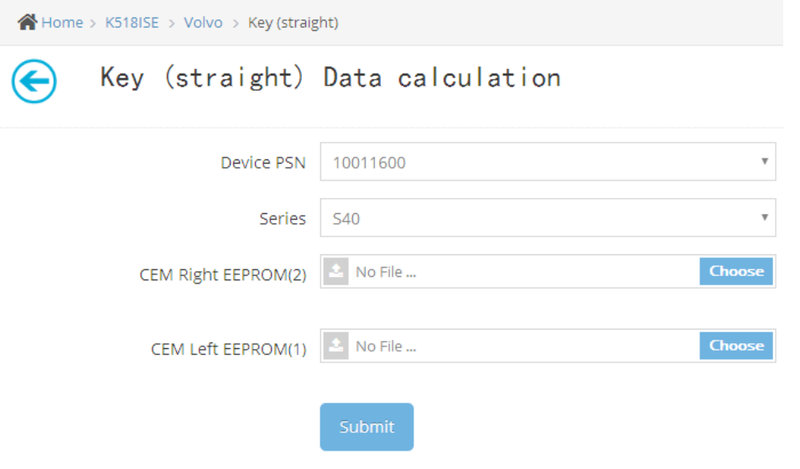 Upload the right EEPROM(2) first, and then upload the left EEPROM(1) data. 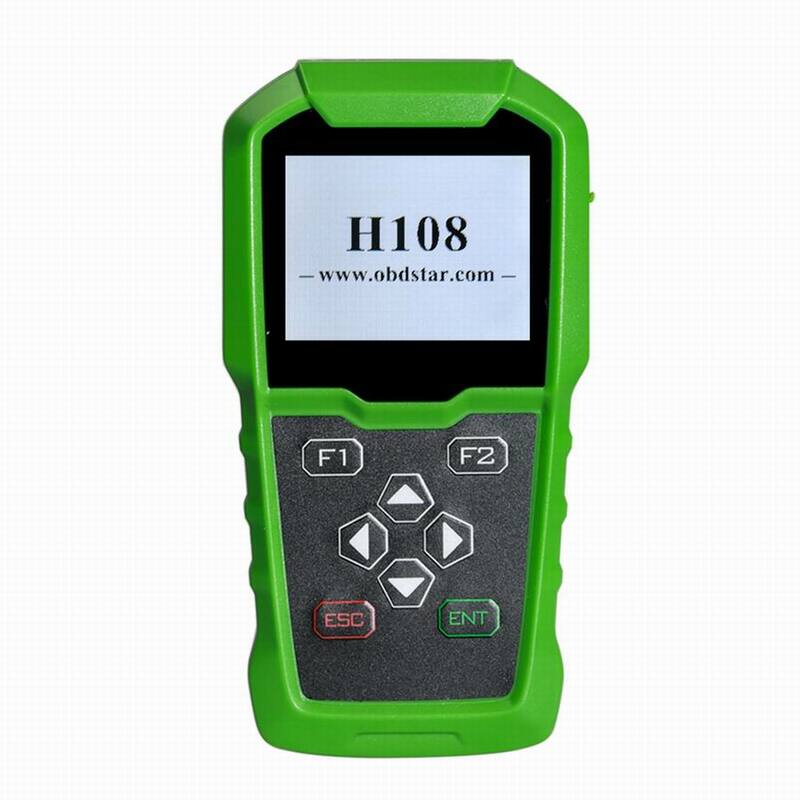 This entry was posted in Programmateur de clés and tagged K518ISE Key Programmer, Lonsdor k518, lonsdor k518ise programmer on February 7, 2018 by sales. This entry was posted in Eobdii.fr Avis de promotion on February 5, 2018 by sales. This entry was posted in Programmateur de clés and tagged benz vvdi2, vvdi2, vvdi2 commander, vvdi2 programmer, xhorse vvdi2 on February 5, 2018 by sales.